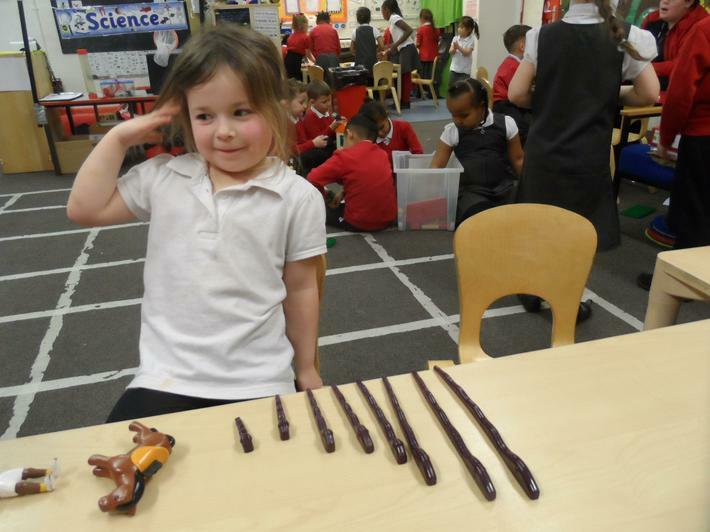 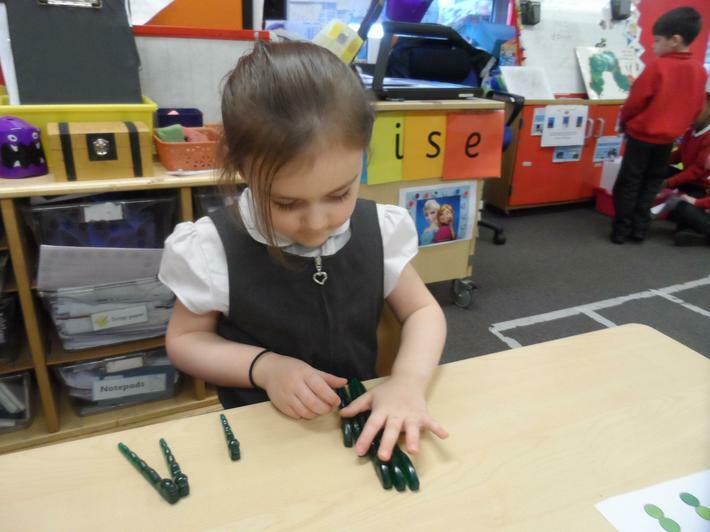 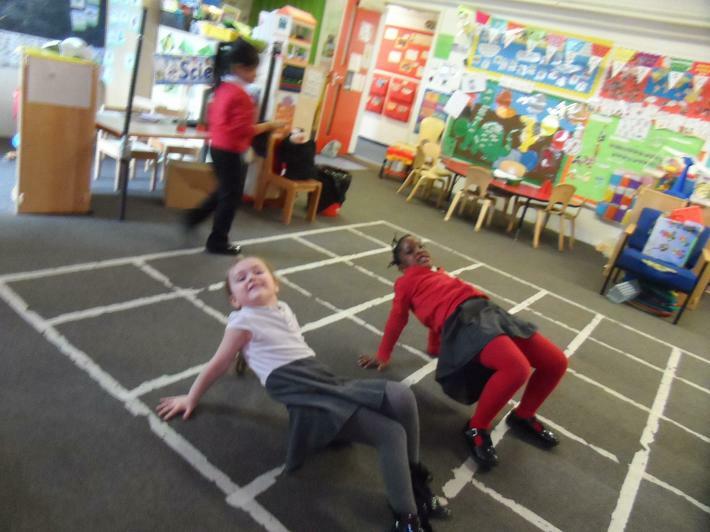 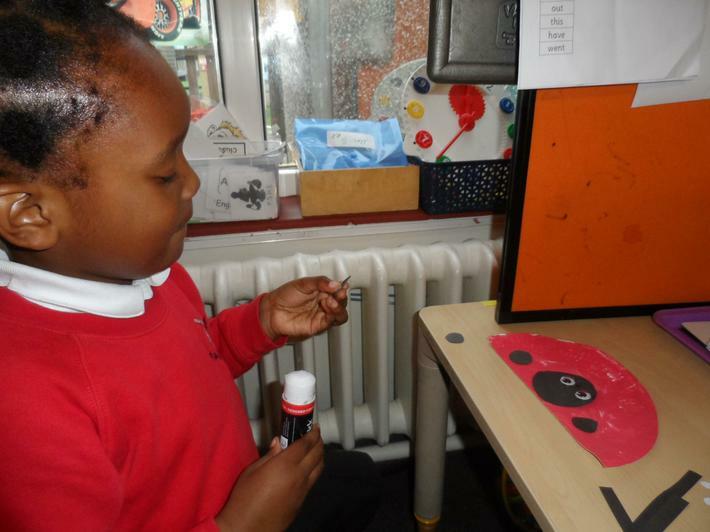 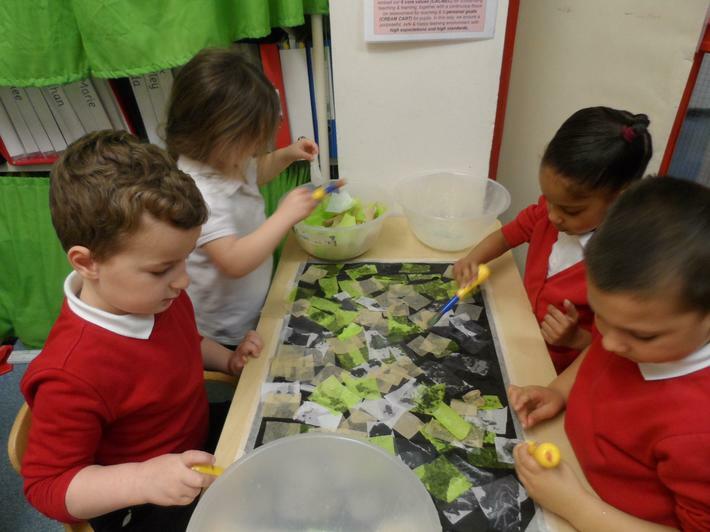 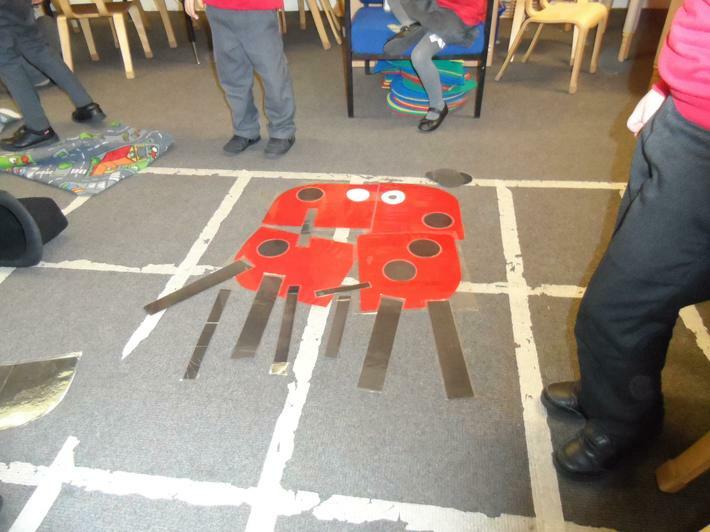 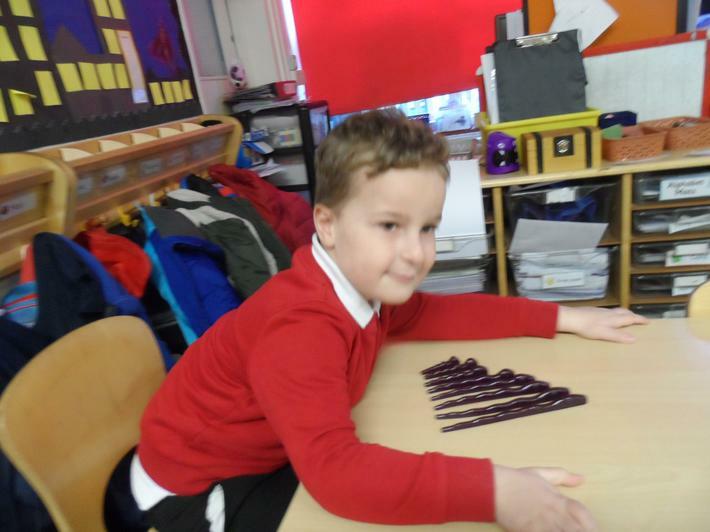 This half term we have been learning about Minibeasts. 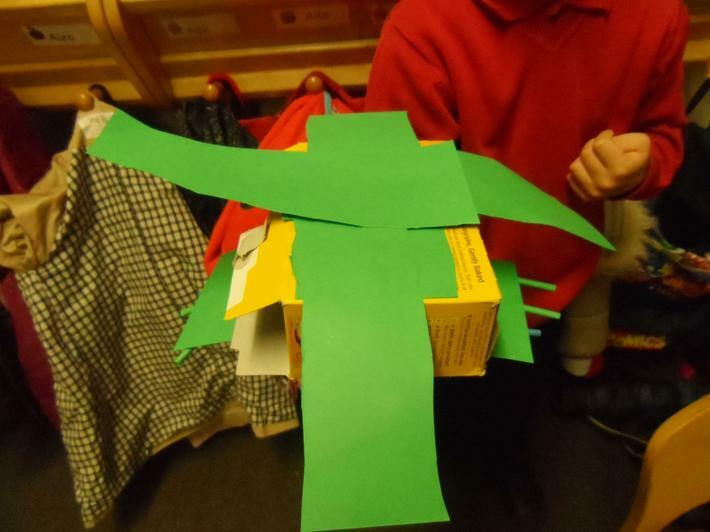 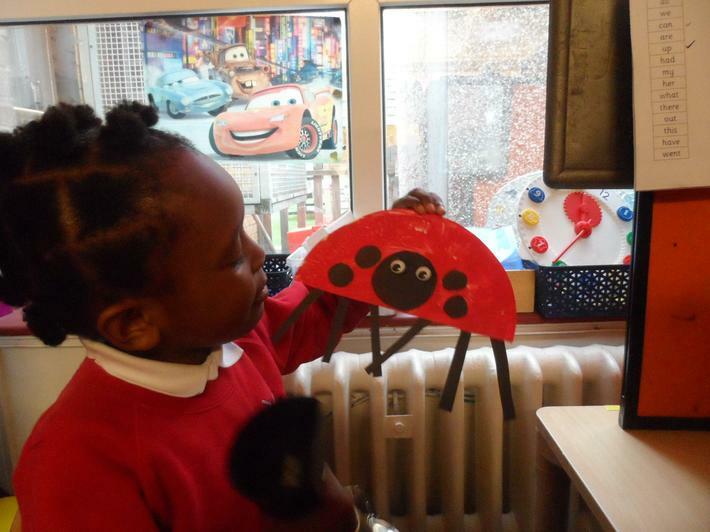 We have read fiction and non-fiction books about different types of insects and have enjoyed writing, making and learning about them. 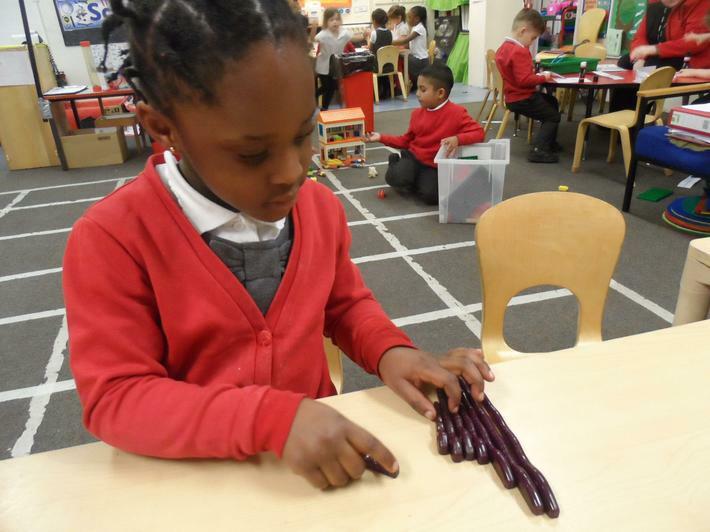 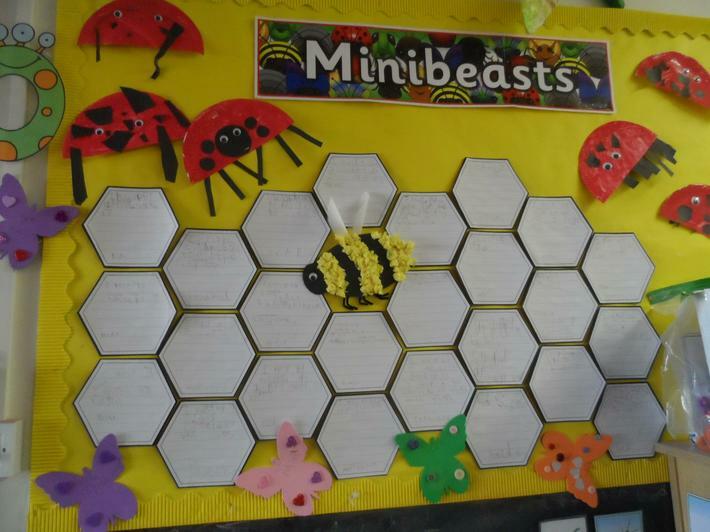 We wrote about our favourite mini beasts.